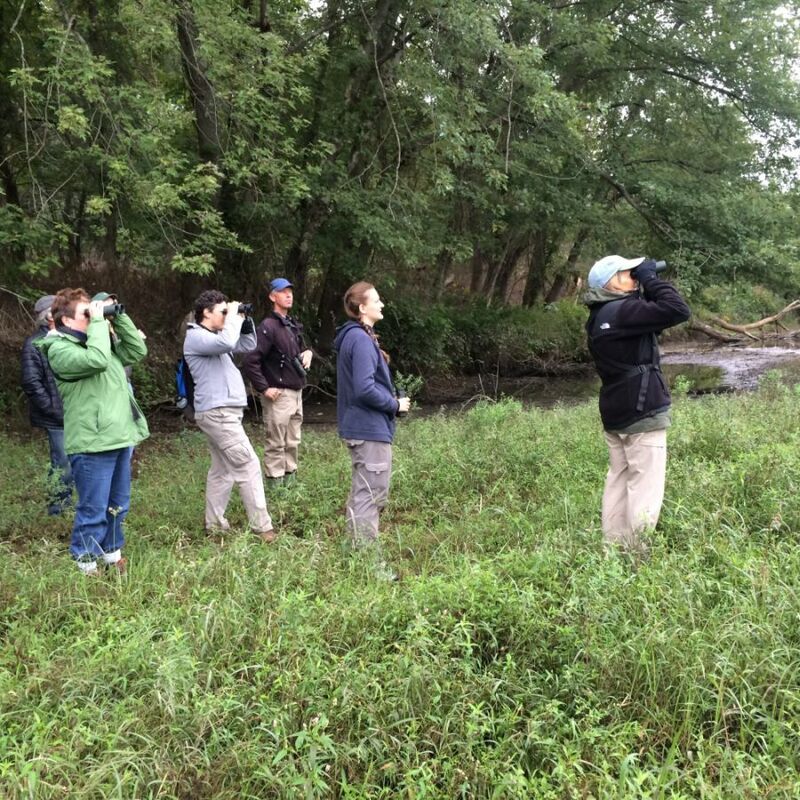 Description: Join BNRC and Hoffmann Bird Club members Ed Neumuth and Greg Ward at Housatonic Flats. The variety of habitats in the flats—river, forest, nearby farmland, oxbows, patches of shrub and old pasture—attracts a broad array of breeding and migratory birds. From Lenox: Take Route 7 or Route 7A south toward Great Barrington. After passing Monument Mountain, before reaching Price Chopper, look for the parking lot on the right side of the road. Due to the nature of the event, space is limited. Please RSVP by emailing Mariah at mauman@bnrc.org or calling 413-499-0596.